I think we can all agree that we’re excited for spring! I’m preparing by finding my favorite seasonal trends for less on thredUP. 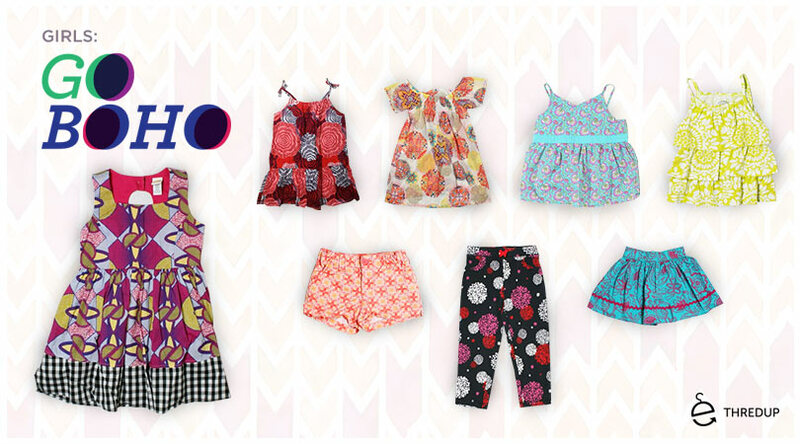 For girls, I’m loving bohemian prints on tunics, dresses, shorts, you name it. 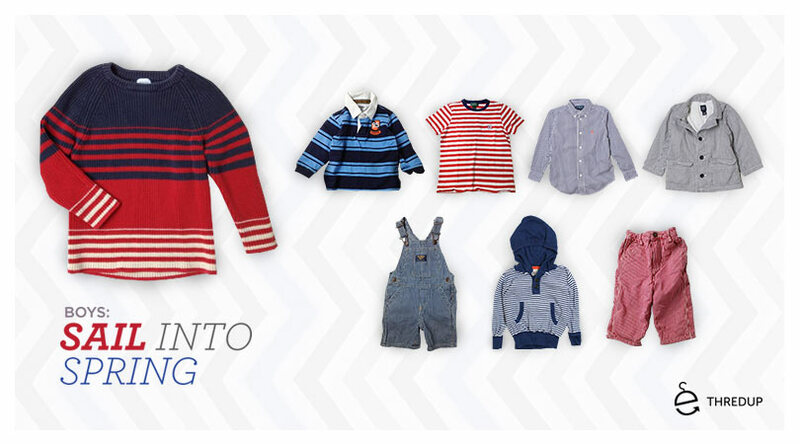 For boys, you can’t get much more spring-y than all-American nautical stripes.